Go! (styled as go! ), based in Honolulu was a regional brand of Phoenix, Arizona-based Mesa Airlines. Go! operated inter-island services within Hawaii. Its main base was Honolulu International Airport. 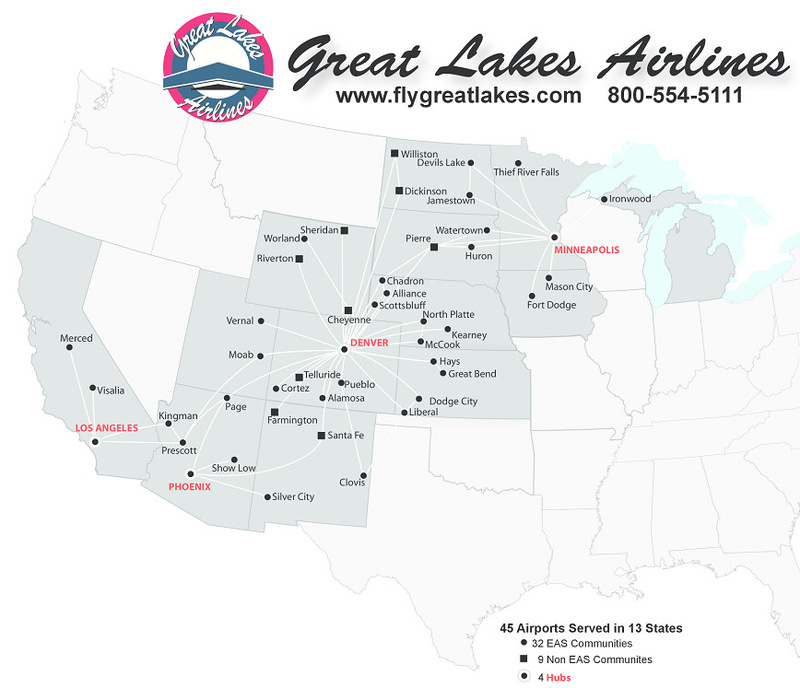 It was a division within the Mesa Airlines subsidiary of Mesa Air Group and its flights were operated by Mesa Airlines. The airline ceased operations in Hawaii on April 1, 2014.